We know it’s easy to overlook the task of air duct cleaning. Many house owners can’t even recall when theirs were last cleaned. Duct cleaning contributes to lowered energy bills, a healthier home, and a longer-lasting forced air system. Are you dusting continuously? Perhaps you cough or sneeze when the air conditioning or heating system kicks on. Most duct clean companies are not licensed to work on HVAC systems. Perform those tasks to be sure to have licensed HVAC professional. Whenever work being performed includes the HVAC equipment. To confirm that companies have worked on similar heating systems to yours interview potential cleaning and repair providers. Engage in contamination precautions and have the necessary licenses. There are a lot of hidden costs associated with duct cleaning that some companies don’t mention up front. Request an estimate on cost and length of cleaning process. Call us if it’s time to clean your air ducts. Our highly trained and licensed contractors are committed to providing you with honest, reliable services, and now is the faultless time to act! We extended our special air duct cleaning offer. Our specific, HEPA certified equipment quickly and effectively returns your ventilation system to perfect working order. Offer valid for new service only, some restrictions apply. 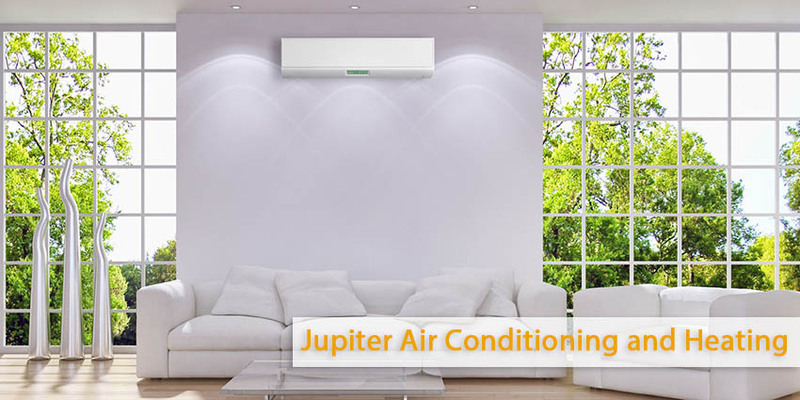 For questions about our services, call Jupiter Air Conditioning and Heating to schedule an appointment.